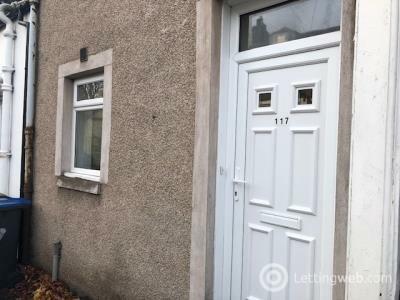 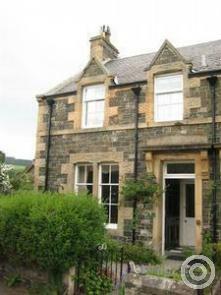 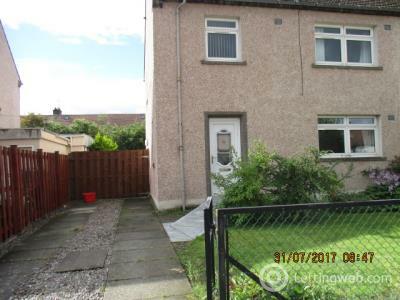 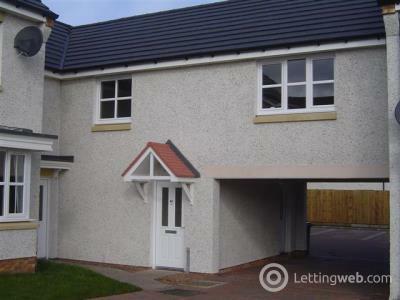 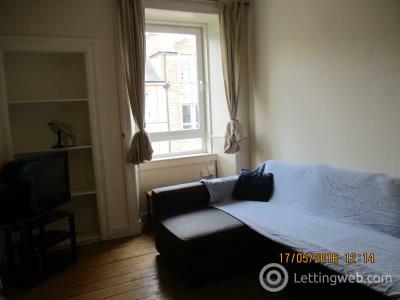 Accommodate Edinburgh are pleased to offer this 1 double and 1 twin roomed terraced house with conservatory and private garden in the popular Liberton area of the city. 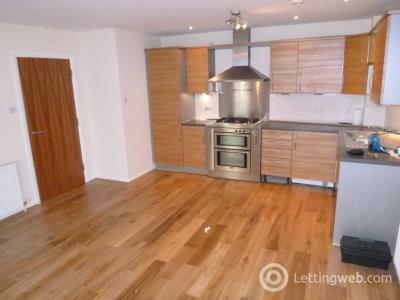 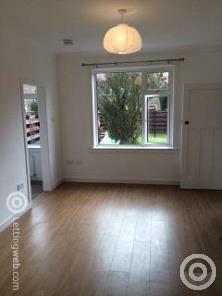 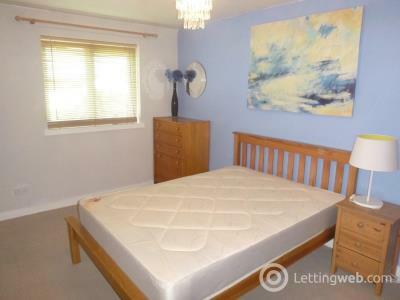 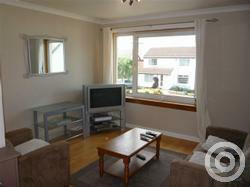 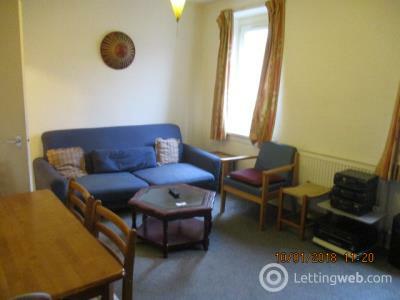 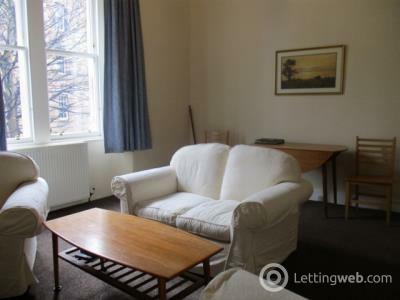 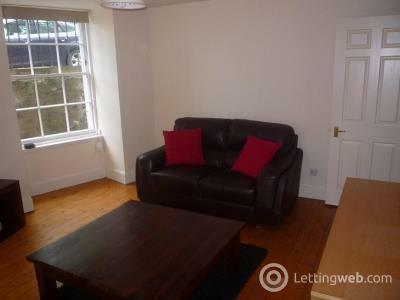 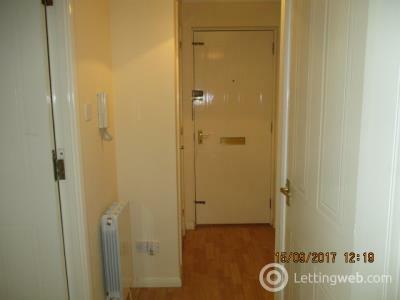 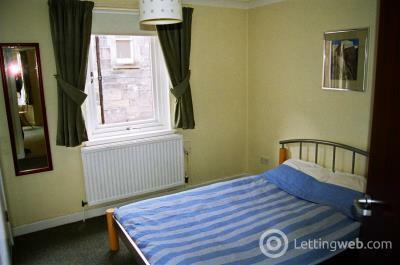 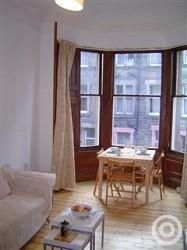 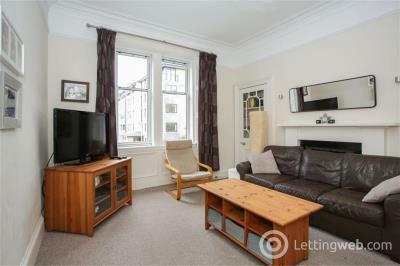 We bring to the market this delightful fully furnished one bedroom flat located in a popular area of the city. 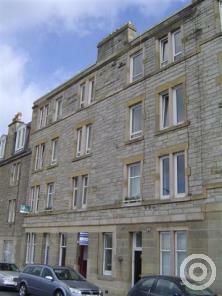 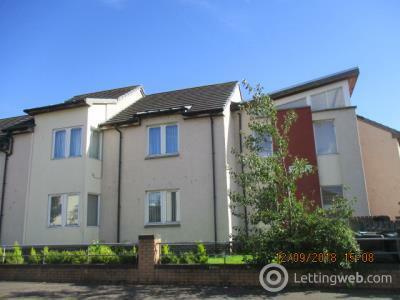 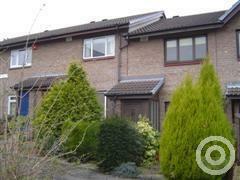 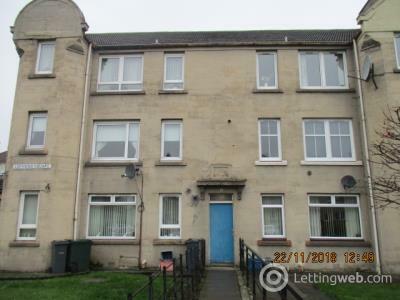 Bright and spacious 1 bedroom, unfurnished flat within a modern apartment block in a quiet residential area in the Leith Links area in the east of Edinburgh City Centre. 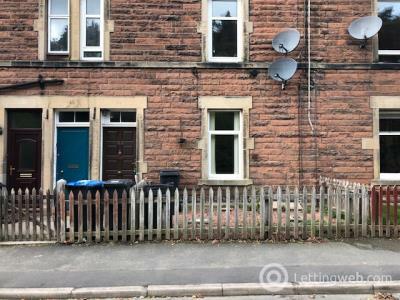 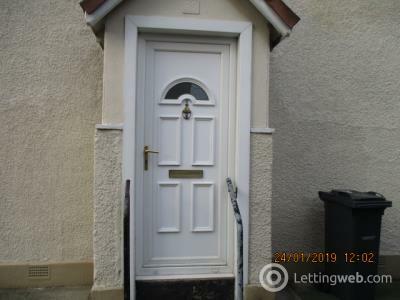 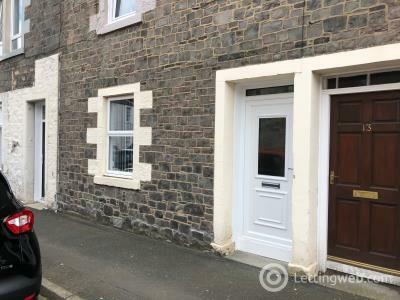 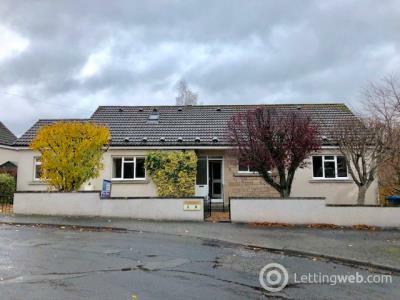 Accommodate are pleased to offer this impressive main door entry upper flat with double glazing set in the heart of a popular residential area.